Cathedral of the Sacred Heart and St. Casimir Parish: New Lenten Website! 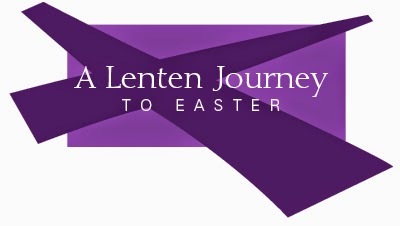 If you've been to the front page of our website, you've probably noticed the purple Lent banner that leads to our new Lent website for 2015. This shiny new website is chuck full to the brim with resources, information, and ideas to help you, and everyone around you of all ages, live out a meaningful Lent. There's information and videos about the 3 pillars of Lent (Prayer, Fasting, and Almsgiving), information on the history of the Stations of the Cross, ideas for formation of all ages - adult and youth, family activities, USCCB reflections and links, and much more! You can also access our city-wide Lenten Opportunities Brochure and all of our special Mass/Reconciliation times. In addition to this website, you'll see our daily posts for Lenten reflections on both our website and our Facebook page (www.facebook.com/cathedralwinona). We hope you find something in all of this that inspires you to have an inspirational Lent and lead you into a deeper relationship with the head of our Catholic Church, Jesus Christ.